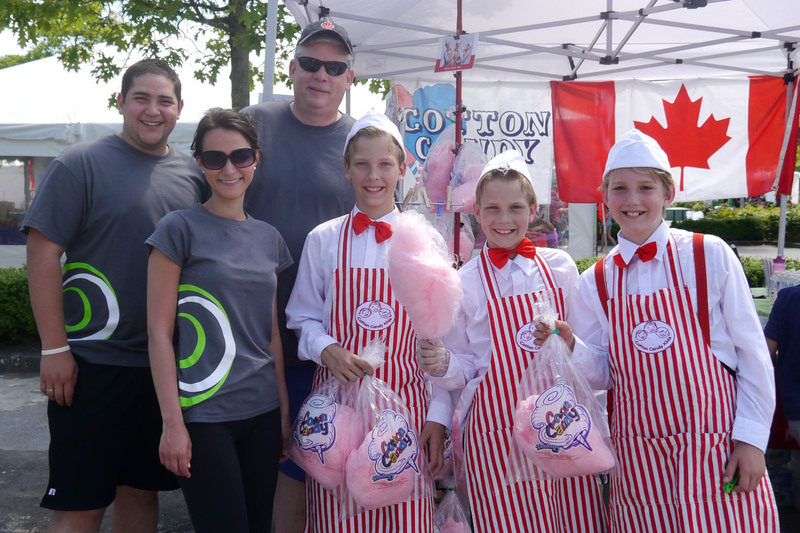 Helping out with our friends from the Tri-cities Chamber of Commerce on Canada Day. 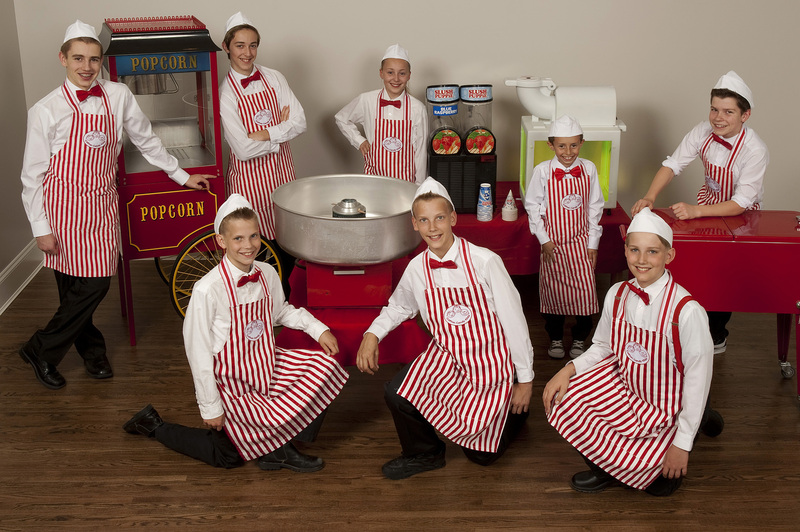 We are the youngest members of our local Chamber of Commerce. 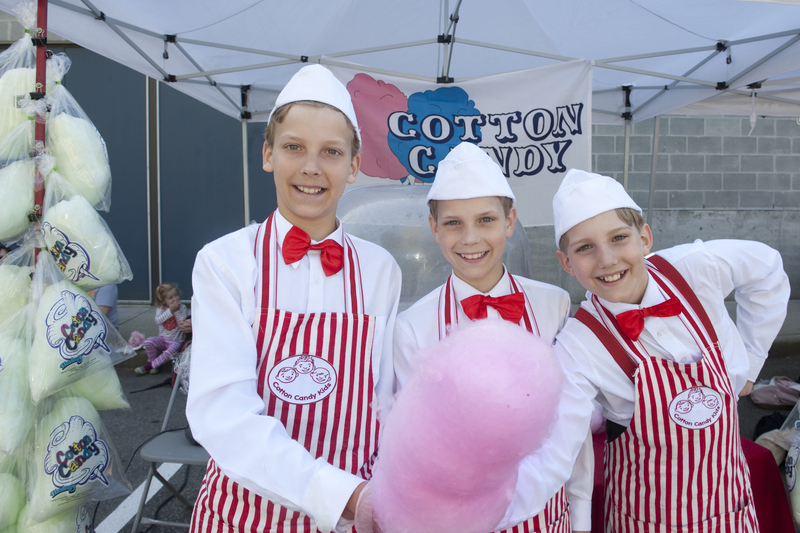 Spinning cotton candy for a good cause at Port Moody's Salmon Fingerling Festival. Giving back to the hospital where we were born. We volunteered our services to the Peace Arch Hospital Auxiliary Superfluity Shop for their 65th Anniversary celebration. 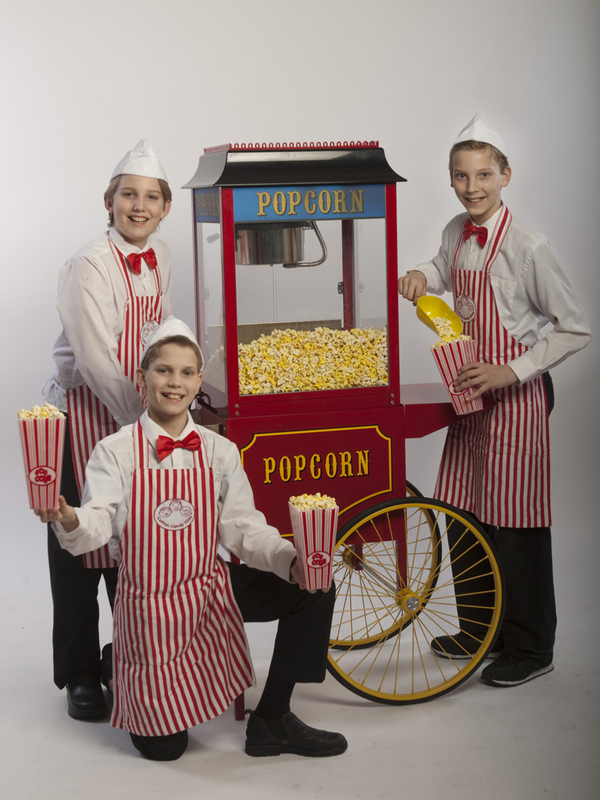 Our new vintage style popcorn machine, now available for events! From Coquitlam to downtown Vancouver! We were invited to be guests on CKNW 980 on the Bill Good Show before he retired. ​It was a great experience for us to be interviewed by Mr. Good! 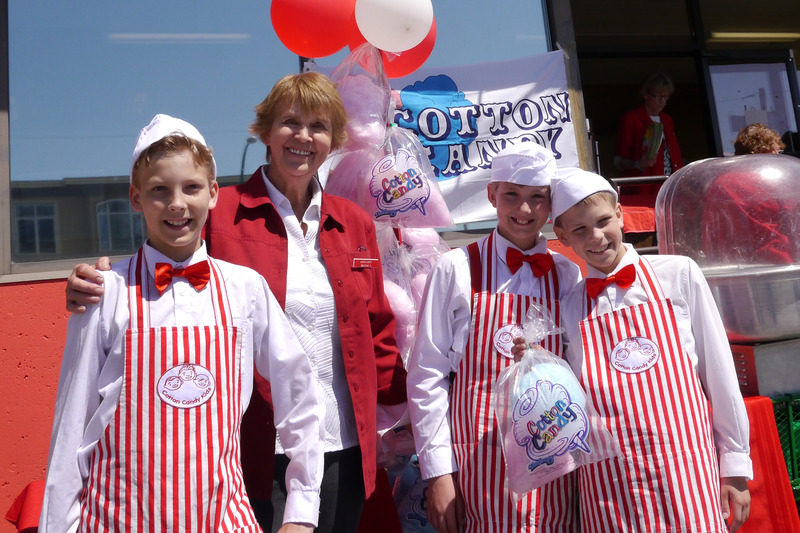 Getting ready for a busy carnival season! We have hired some of our friends to help us out.